Promote smart home technology, products, and services to customers by entering the Product of the Year Awards. Deadline is June 22nd. Get recognized for your company's accomplishments in smart home technology by entering to win a Product of the Year Award. 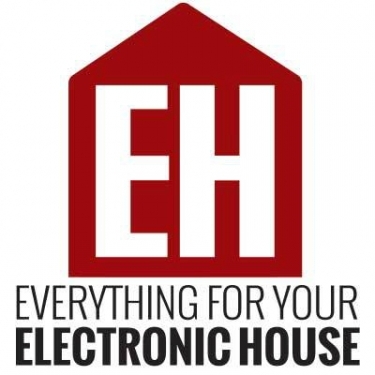 The deadline to enter the Electronic House Products of the Year Awards is drawing closer, so be sure to head over to the online portal and fill out the necessary information. Electronic House is accepting entries until June 22nd, and all entries must be completed online. The Products of the Year Awards program recognizes the best technologies, products, and services for the smart home. Entering gives companies an opportunity to market themselves to the more than 150,000 unique monthly readers of the ElectronicHouse.com website. Additionally, there are a number of benefits available to all entrants. All entrants will be promoted in the 2018 Products of the Year Guide, a free download that will be available to the Electronic House audience online. For added exposure, articles will be produced on the EH website, including product images, company information, and a website link. Similarly, CE Pro will be promoting the products in an article linking to a gallery of all the entrants. Regular Entry Fee: $499 per product through June 22, 2018. Your product must have shipped in past 12 months or by September 1, 2018. Judges reserve the right to reassign submission categories. For those interested in entering, click here to be taken to the online portal. Please be sure to fill out all of the required fields. Winners will be announced on July 16!